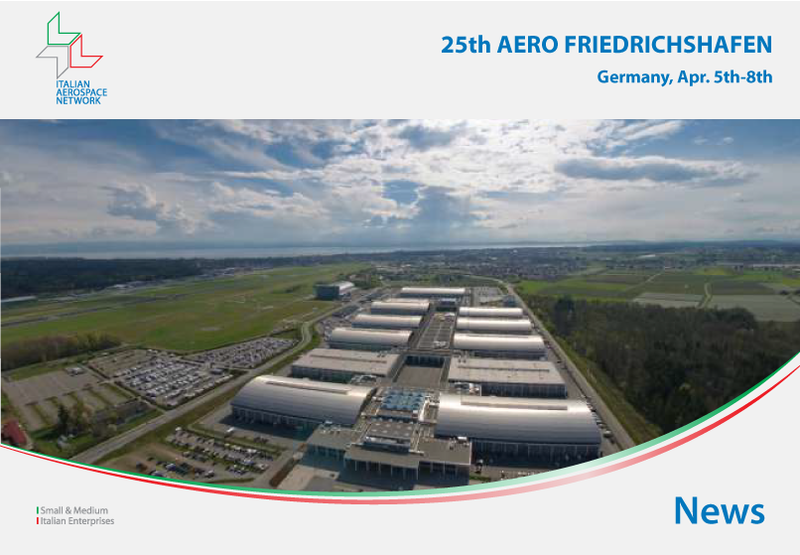 Magni Gyro, Member of Italian Aerospace Network, attends the 25th AERO Friedrichshafen, from April 5th to 8th 2017, in Germany, one of the leading global event for General Aviation. Magni Gyro exhibits in Hall B4, Booth 405, three of its most successful innovations: M24-Orion, M16-Tandem Trainer and M22-Voyager. IAN warmly welcomes you to visit us at 25th AERO Friedrichshafen.